Best Locksmiths supplies commercial and residential customers with locksmith services, throughout the Southeast Wisconsin area. Since 2008 we have been insured and licensed to deliver fast, friendly, and efficient services and to protect our valued customers. 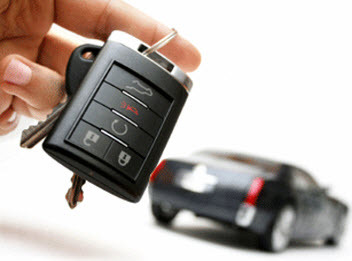 Best Locksmiths mobile locksmith technicians have been expertly trained, possess countless years of experience, and are exceptionally skillful in the industry. Upholding high moral standards, family-friendly customer service, and superior execution on all services rendered consistently will make Best Locksmiths your locksmith for life. We utilize high-end products, tools, and equipment to conduct premium results to all of our appreciated customers. Needing a new lock installed on your residential home in Southeast Wisconsin could be due to a number of circumstances. For example, upgrading the security of your home, a new home purchase, damaged lock, or anything in between can prompt you to replace your home’s lock. Finding the right lock is important as well. Bolt locks and latch locks are commonly used but finding the one with GRADE 1 lock will bring you the ultimate security. Best Locksmiths can help you find the most optimal lock for your home and get it installed quickly and efficiently. 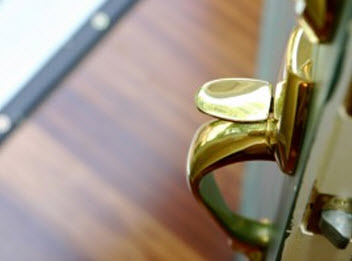 Commercial buildings requiring a new lock installation in the Southeast Wisconsin area can rely on Best Locksmiths to get the job done in a timely matter. Periodically after employees come or go, upgrading the security, or needing new locks due to damage; replacing the locks are essential. 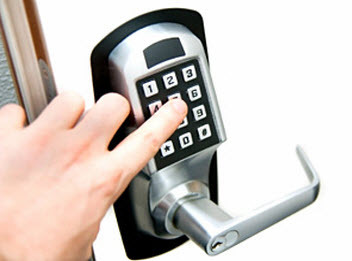 With Best Locksmiths performing your lock installation you can rest assured your locks will be installed accordingly. –	Best Locksmiths has access to the top-of the line locks for your installation. With a brief consultation, we can find the lock best suited for your needs and that includes fitting your budget. –	Our technician’s skills and tools will not damage your doors during the lock installation service. –	Best Locksmiths generally can perform a new lock installation in approximately 30 minutes, but do note there are variables that can quicken the pace or extend the duration of the service. Below is a list of common locks to choose from. Best Locksmiths can give you more choices for your consideration! – Handle set: deadbolt including the handle, ideal for front door. – Door knob set: deadbolt with a door knob lock often used in garage door entrances or backdoors. – Key door knobs/lever: more used for the interior of home, it does require a bore for the lock. – Keyless knob/lever: requires a combination entered on a key pad for entry. Optimal any door. – Deadbolt; a primary source for entry doors, deadbolts are difficult to beat with a high security grade. No matter the lock you desire to have installed on your commercial building or residential home across the Southeast of Wisconsin, Best Locksmiths has you covered and can install your lock quickly and efficiently. Contact us for all your locksmith needs.